Here's something I've been missing these past few weeks: Biking in MOA. Every morning, the stretch of road behind SM Mall of Asia (MOA) in Pasay turns into a fitness haven. You'd be surprised at the amount of city folks who turn up at the boulevard, panting their socks off just as the sun rises. 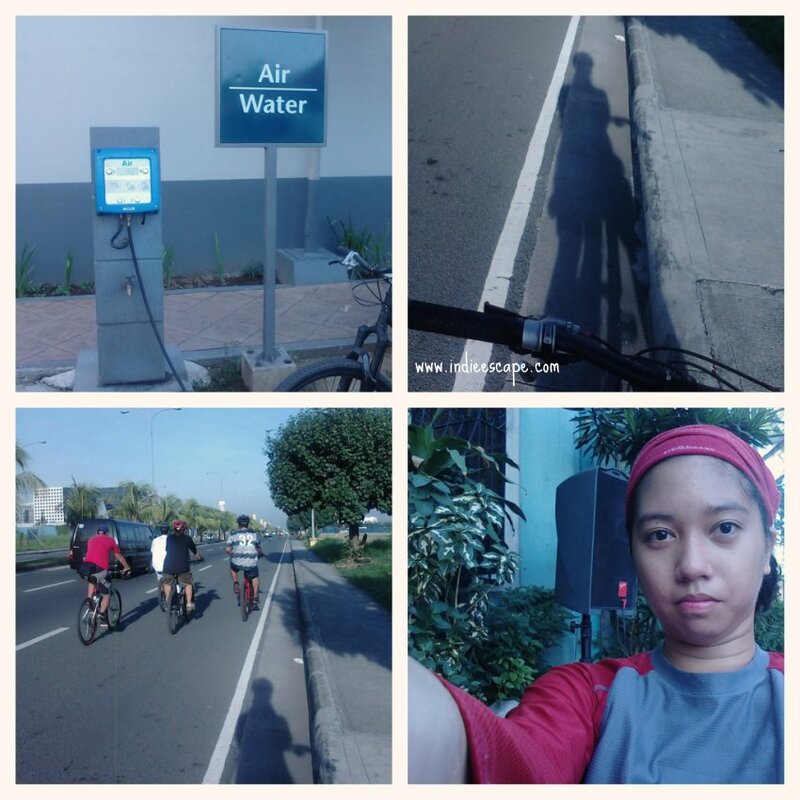 I start my bike route from our home in Quirino Ave., make my way towards Taft Ave. and then on to Roxas Boulevard. The road is pretty quiet at 6:00 in the morning, but I am still cautious because the next car could be driven by a drunk driver who has just seen an installment of a Fast and Furious movie. 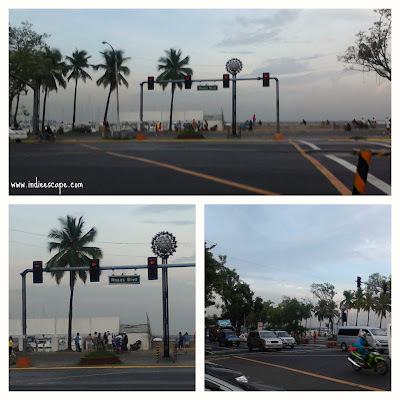 Turning left at the intersection, I catch a glimpse of Manila Yacht Club before entering the CCP grounds. I usually pedal on Sundays, but lately fun runs (mini marathons) have been blocking off a good part of my bike route, so I try to go out on Saturday mornings instead. 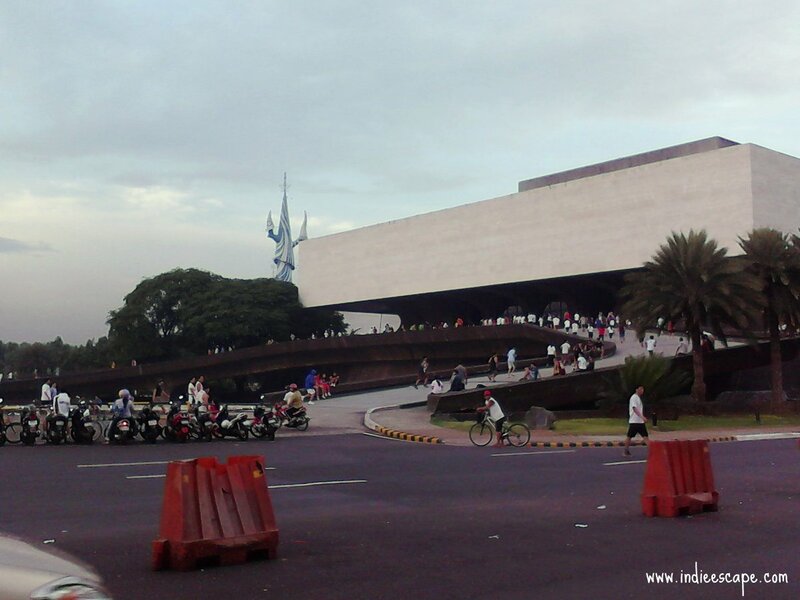 Groups of joggers challenge themselves up and down the CCP building ramp. 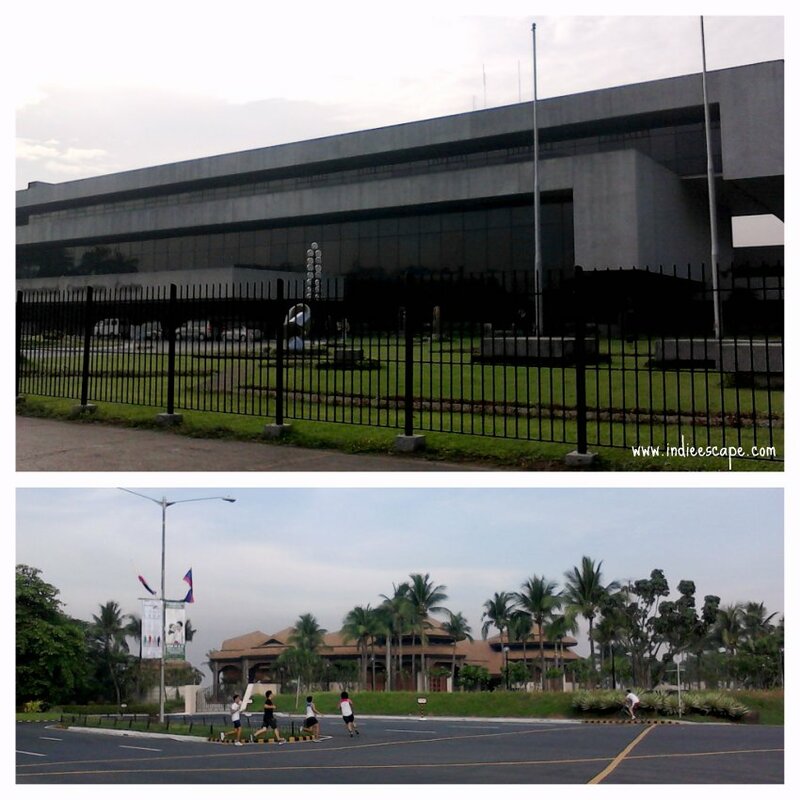 Sometimes, I spot members of the Philippine Coast Guard do their morning training here, too. On the opposite side of the road, patrons swing and sway their bodies in chaotic unison to the loud, energetic disco-version music of Gotye (or some other pop music). Their leader, clad in full aerobics gear, stands in front on a low platform that passes for a stage. 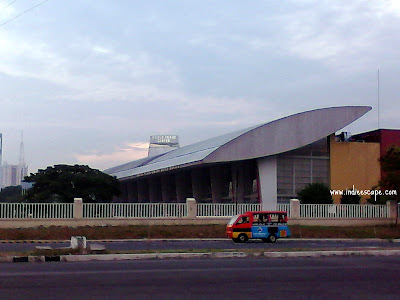 Moving along, I pass by Harbor Square, the tennis courts, badminton courts, basketball courts and the Folk Arts Theater. People of all ages mill about, some already onto their breakfast. I chance upon a couple of guys carrying boat paddles. They're probably dragon boat rowers, fresh out of Manila Bay. Past the Coconut Palace, I start to pick up some speed since there is less foot traffic in the area. There goes Sofitel and the Film Center to my right. As I turn the corner, the World Trade Center appears in my line of sight. I have now passed my self-imposed halfway point. The CCP side of Macapagal Boulevard is lined by 'dampa'-style restaurants. They're restaurants that cook fresh food customers pick right out of a wet market conveniently located in the premises. I stay on the motorcycle lane and try to keep my pace as I pass by the establishments. This portion of the ride serves as my warm up for the workout that lay ahead of me. Turning right on Seaside Boulevard, I am immediately joined by (okay, joined into) hundreds of bikers. Much like in CCP and Luneta Park, people come here to engage in different sorts of exercises. But MOA has, in my opinion, the most bike-friendly route because the road is hump-free and pedestrians keep their loitering to the baywalk area. 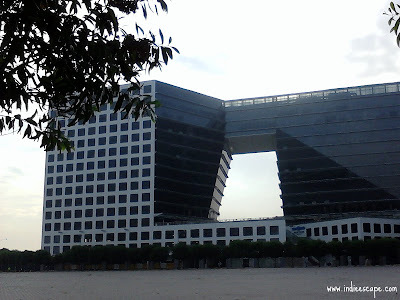 In the morning, the mall complex looks like a sleeping giant, playing only the role of a backdrop to all the action happening outside it. "Inhale, inhale, exhale exhale" - I pump on the pedals - right, left, right, left. 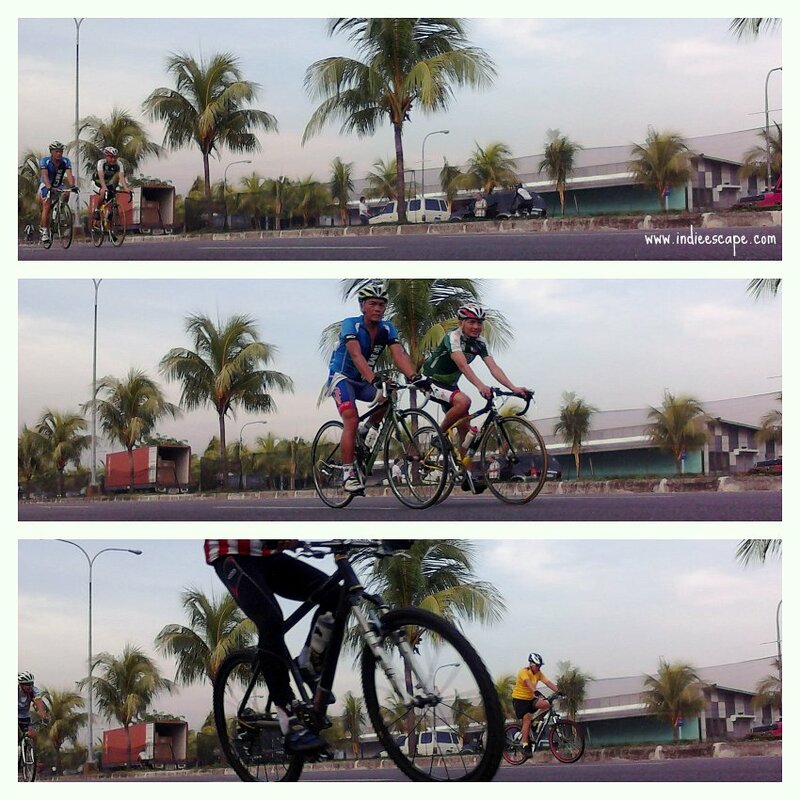 The wheels gain some velocity and I settle for a pace I can live with, at least for the next 2-3 laps. 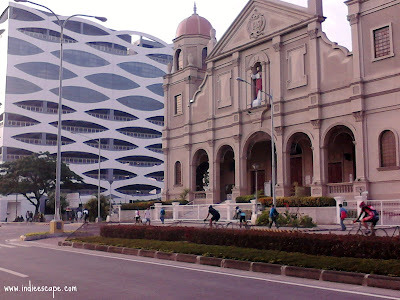 In my case, each lap begins at the Seaside Boulevard entrance and ends at the Shrine of Jesus the Way church, where I make a u-turn. Some bikers go way past this landmark - I really don't know how far they go. During the rounds, I encounter a group or two of road bikers (those with skinny bikes and tight cycling shorts) going twice my speed. They're probably on a time trial run or training for something big so I get out of their way and retreat to the far side of the road. I trace my course twice or thrice, until my legs start to feel like jelly. That's my cue for a short water break. Gauging my strength and the sun's position in the sky, I decide whether to go for another lap or just cool down on the way home. Each morning ride to MOA is a short (indie) escape on an otherwise lazy weekend. On the way home, there are slightly more vehicles to dodge. But I don't mind because I am now in a happy place, thanks to the morning endorphins! loved reading this post on MOA. I neeed to try the route. Now you made me miss biking :( Tagaaaaal na rin since the last time I hopped on a bike. Your post reminded me of my goal to buy a folding bike this year. Tutuparin ko yan hehehe. Salamat sa post mo na nagpaalala. I'm glad I was able to renew your interest in biking. I'm not a regular biker myself, but I do go out when I get the chance. 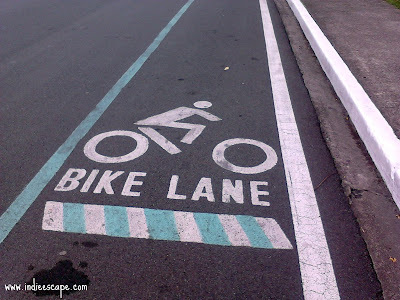 buti pa kayo may bike lanes! Bike lanes in Manila are very rare! 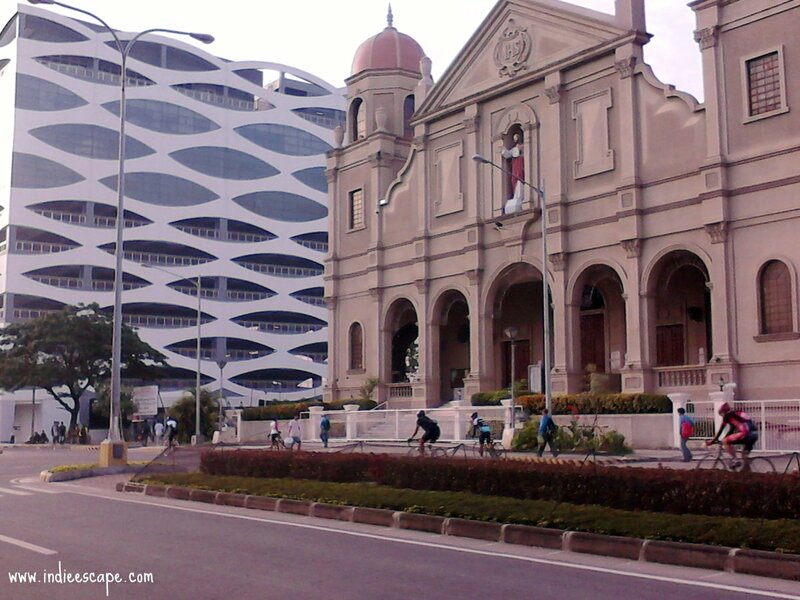 Those were just in the CCP area. 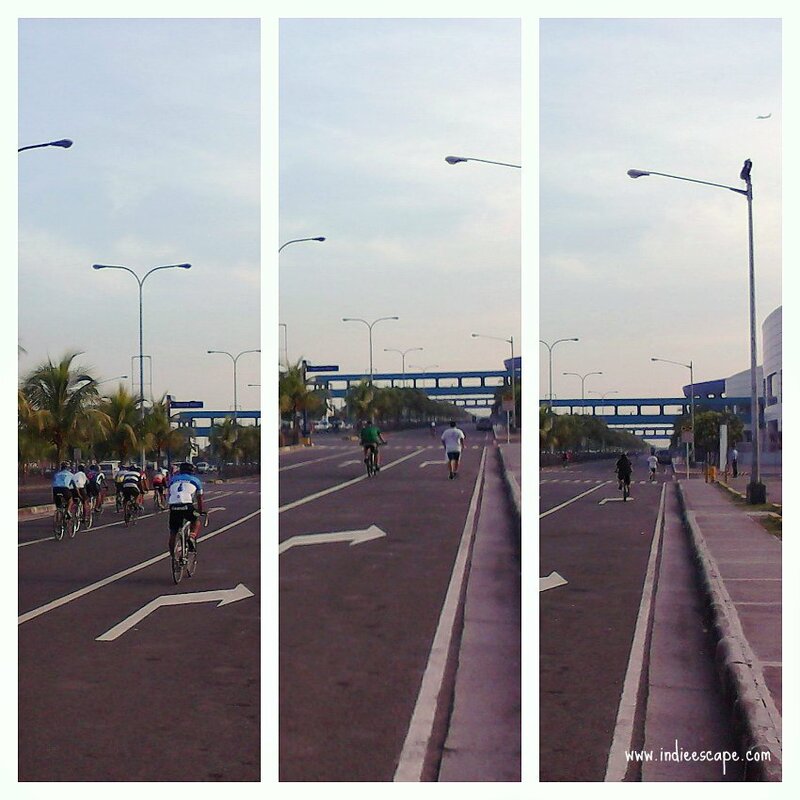 Marikina have them on almost all roads, so I love biking there! Hi! Is it advisable to use this route at night? 7pm onwards? 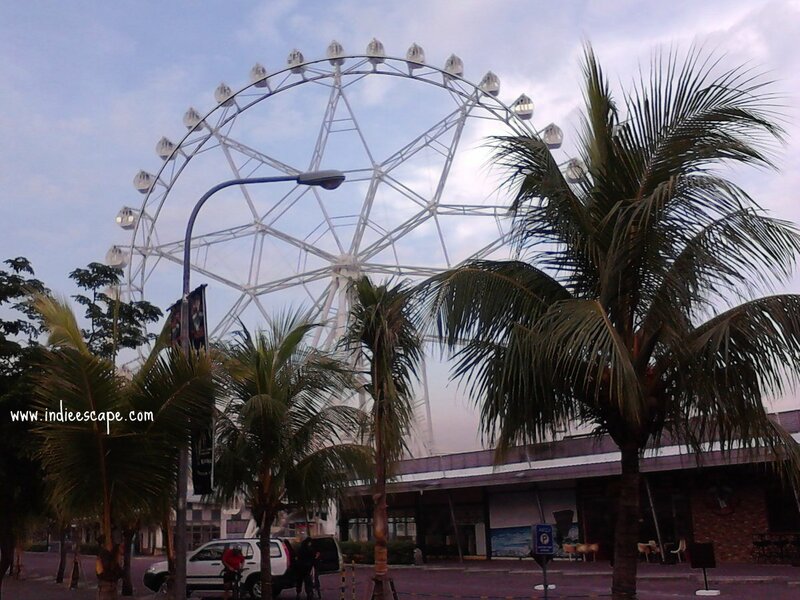 i hope you have info, how do i go there (MOA) from boni mandaluyong? thanks! I just started biking at night around CCP. Usually, making laps around the complex only. Sometimes using the empty sidewalks to give me the feeling of changing terrain.